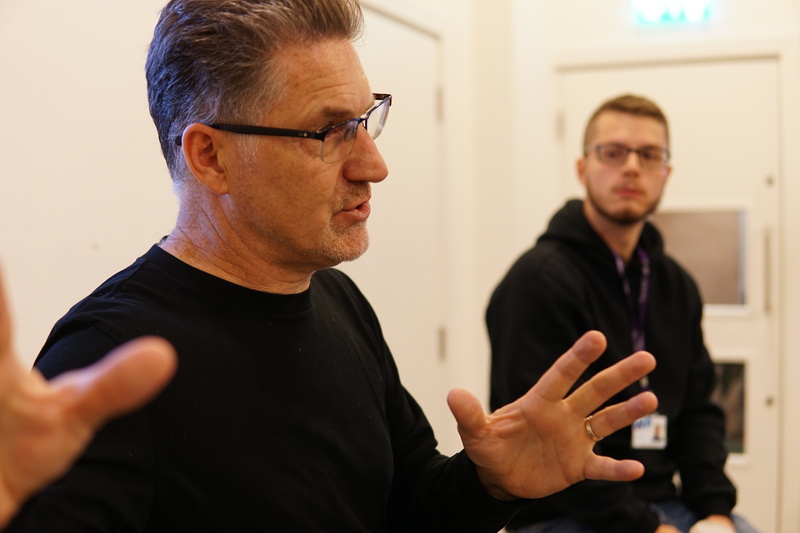 Today at one of our homes Tileyard Education we hosted music manager Patrick Spinks to discuss everything music management! 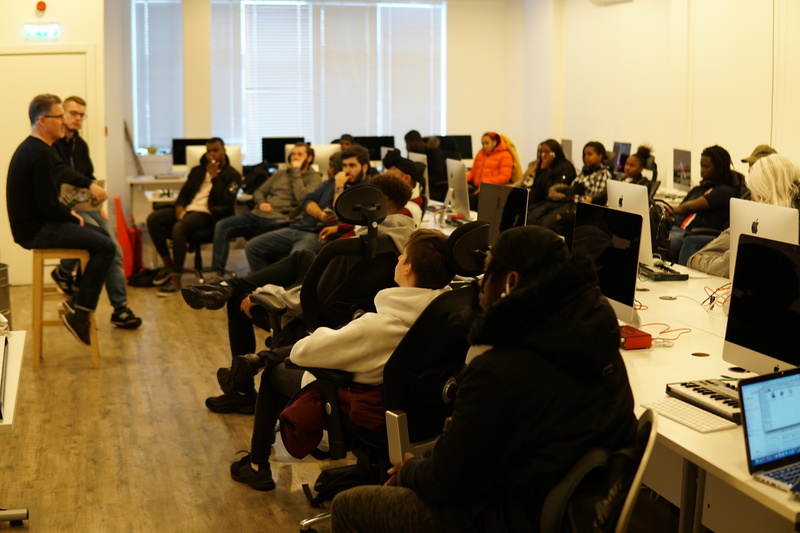 Patrick founder of Sublime Music who has over 25 years experience in the industry talked to SoundSkool students about what it’s really like being a music manager or even what to expect if you’re an artist or producer. Students had lots of questions about the role and Patrick was equally as keen to find out what our students are all up to.